Dylan is currently a Vice President of Trading. He joined SCS Financial as a Fixed Income Trader in mid-2011. In his current role, he manages the trading desk and assists in the oversight of client portfolios. 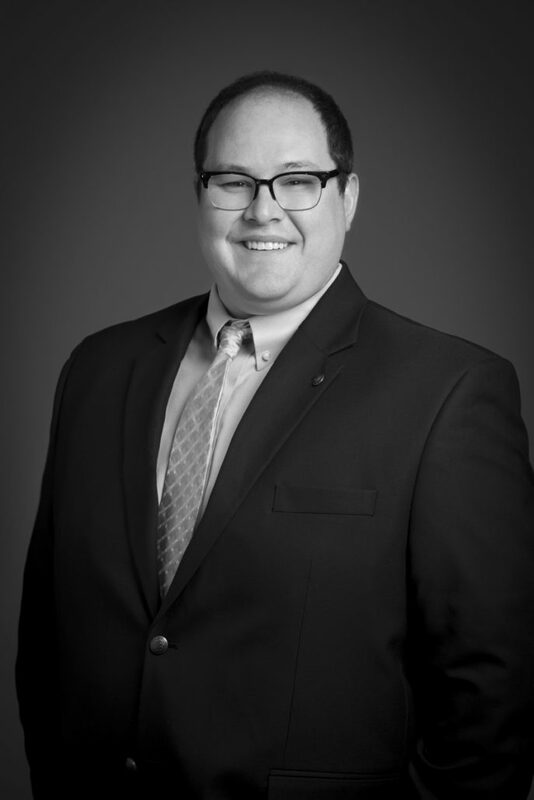 Prior to joining SCS, Dylan was a Brokerage Analyst at Fidelity Capital Markets. Dylan attended Union College, where he earned a double major in Political Science and Philosophy and was a member of their football team. He is a CFA charterholder and a member of the CFA society of Boston.